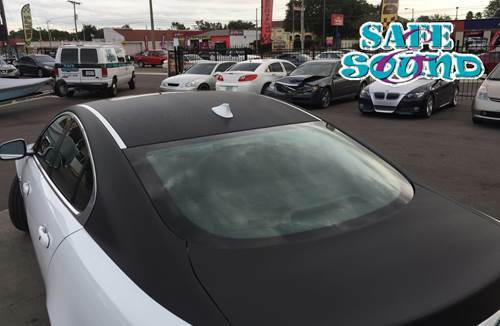 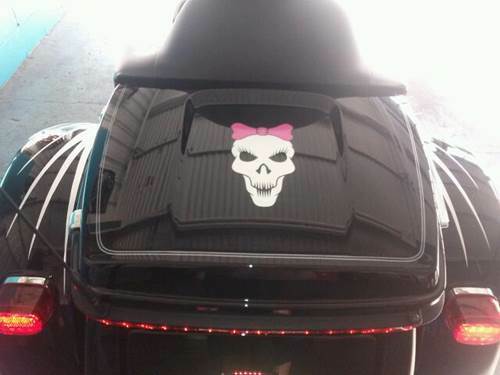 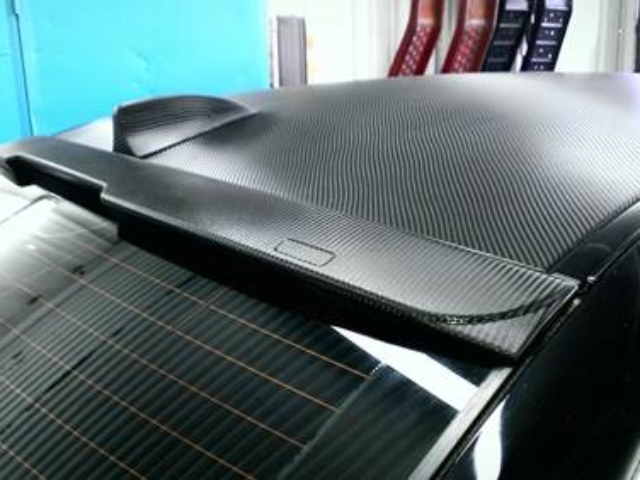 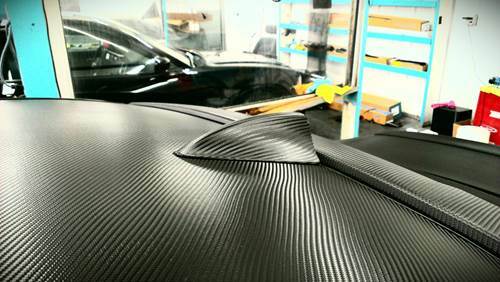 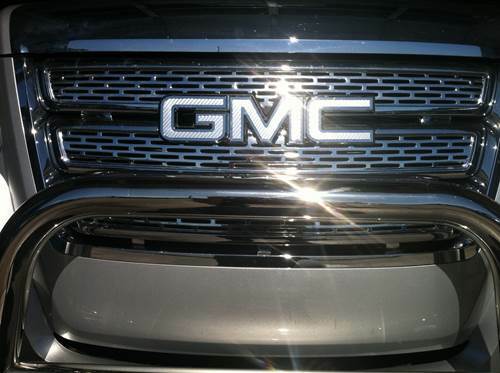 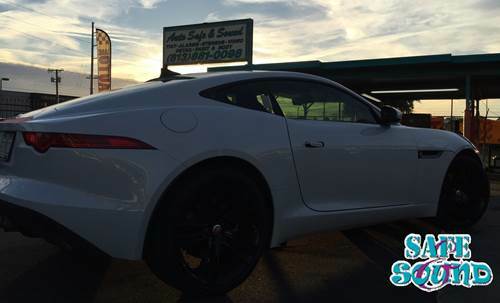 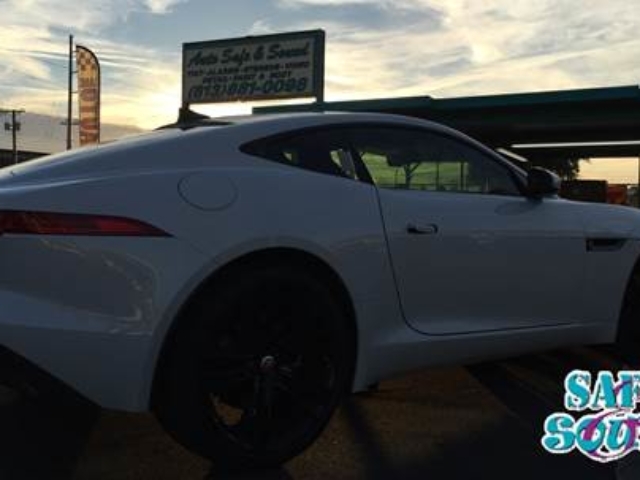 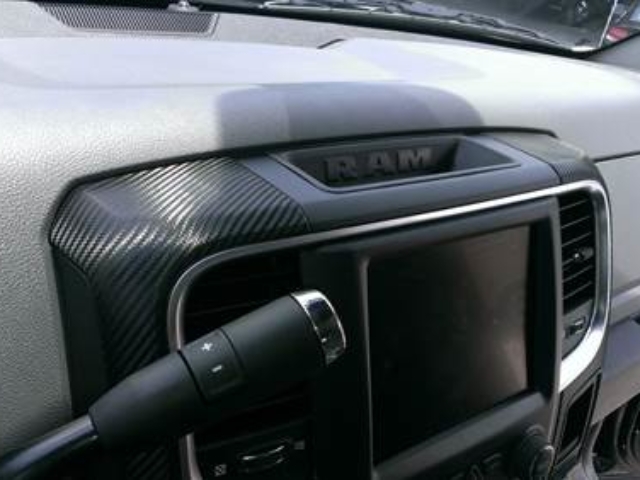 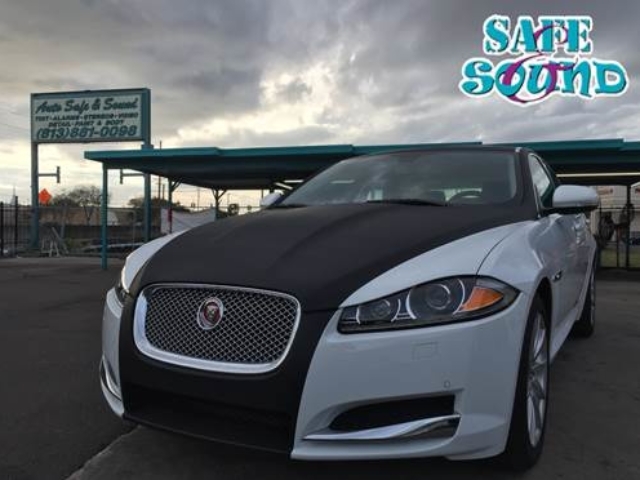 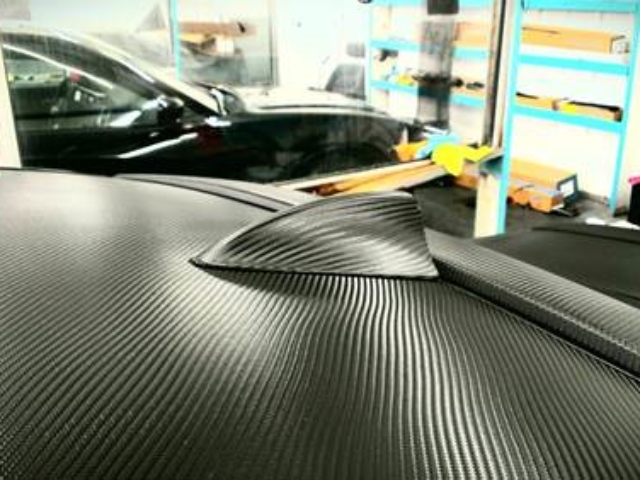 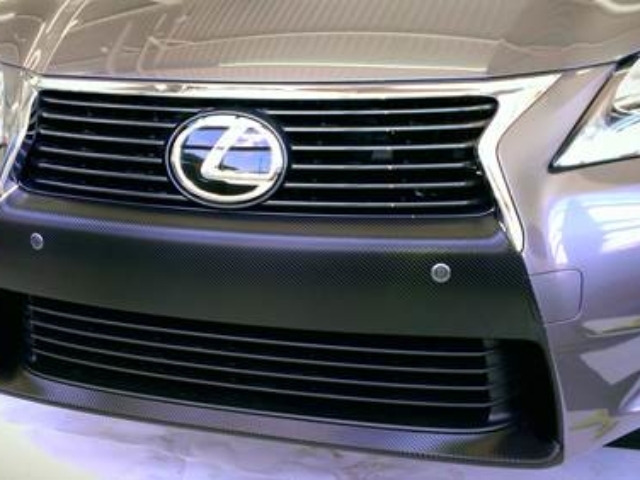 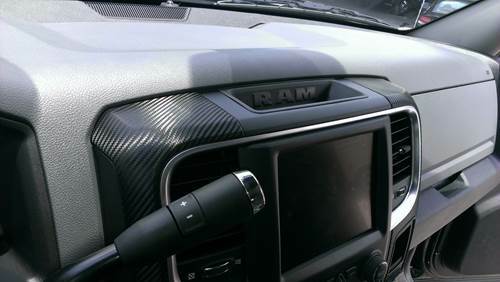 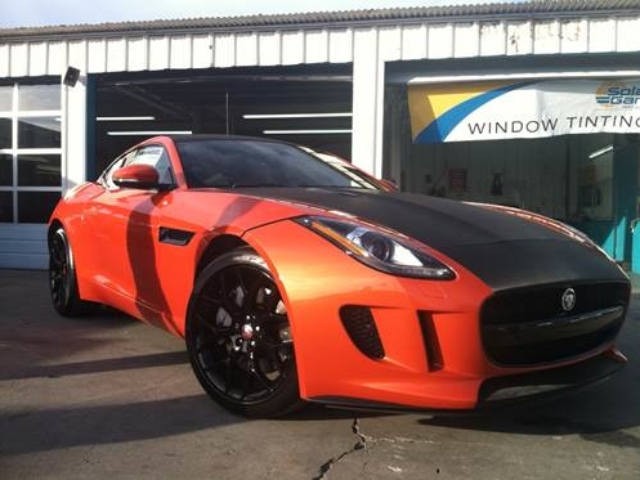 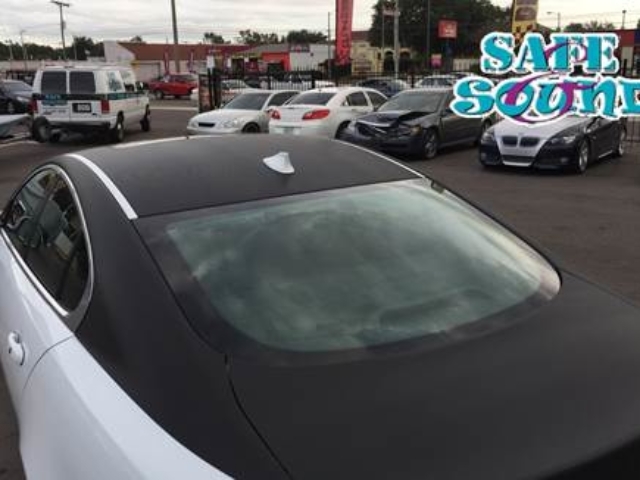 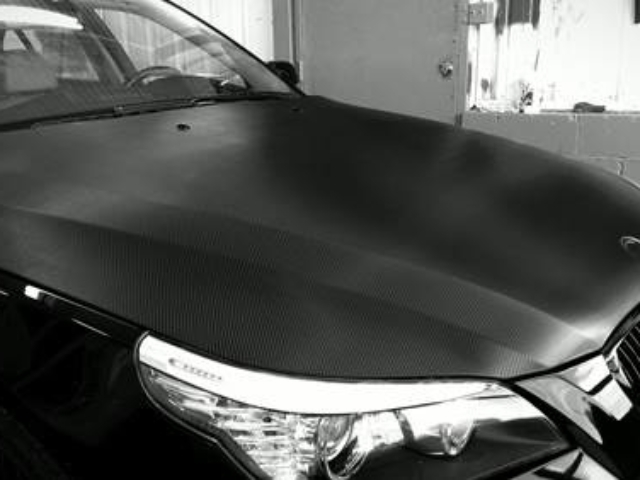 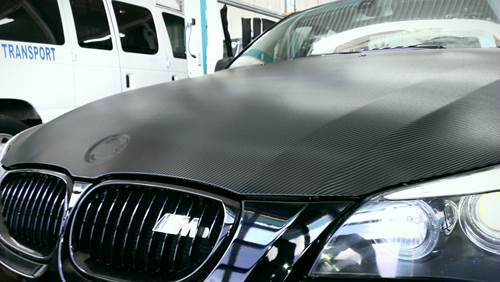 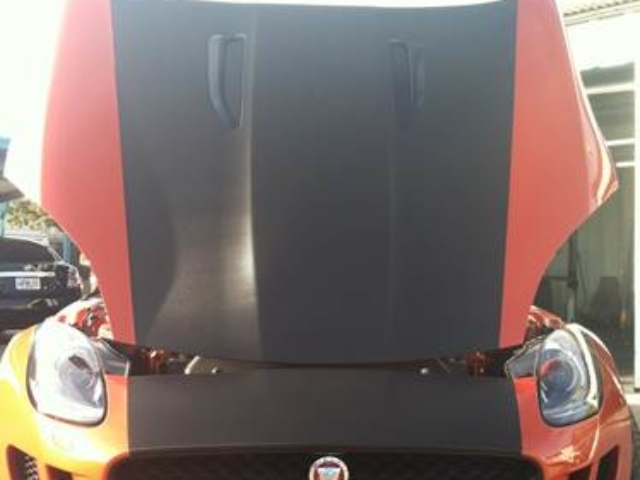 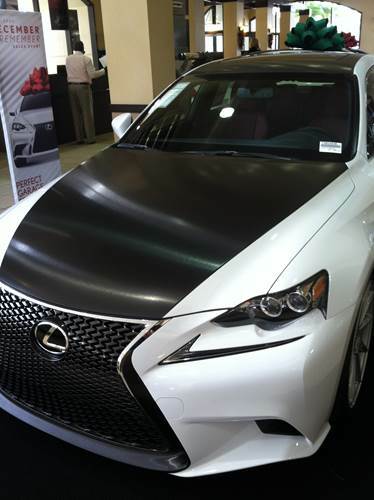 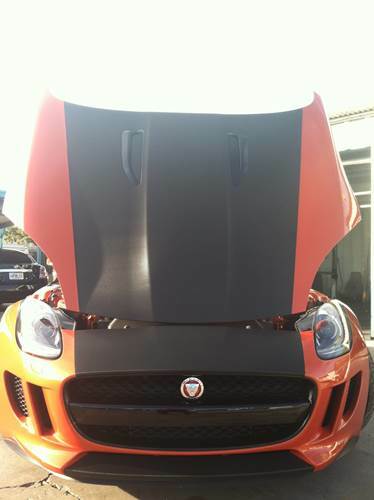 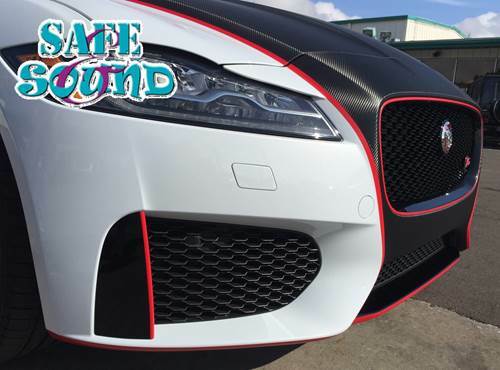 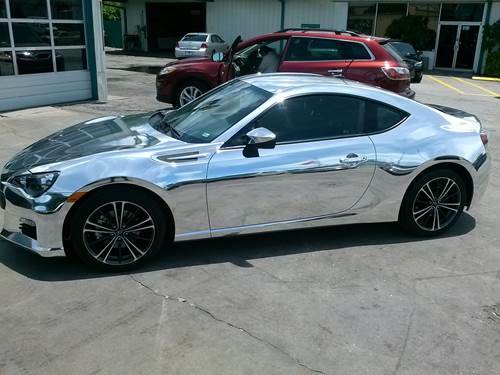 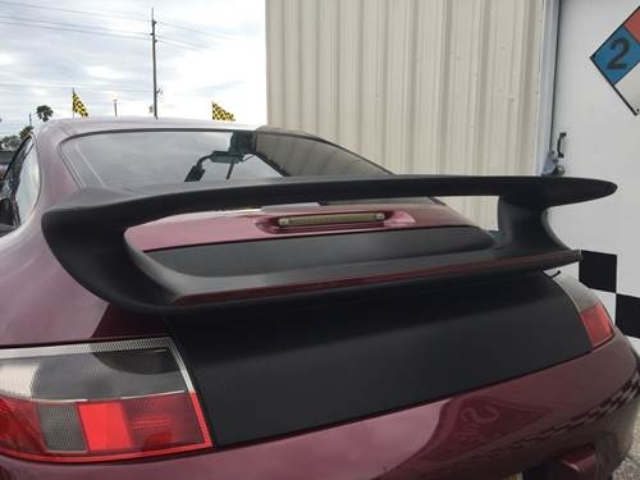 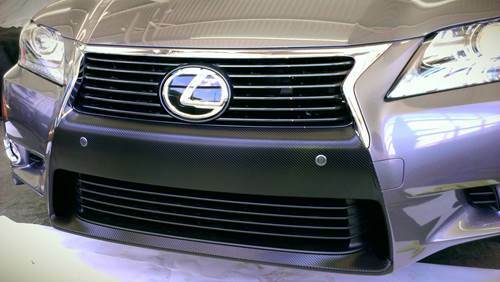 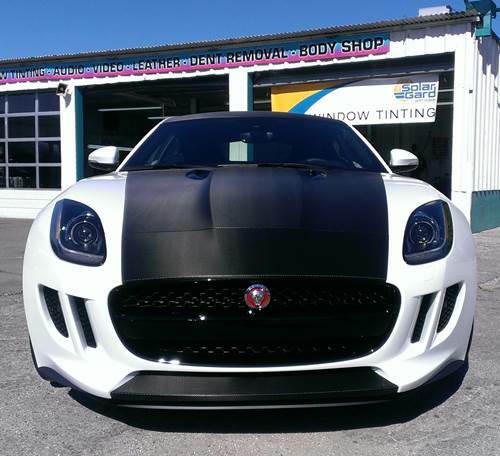 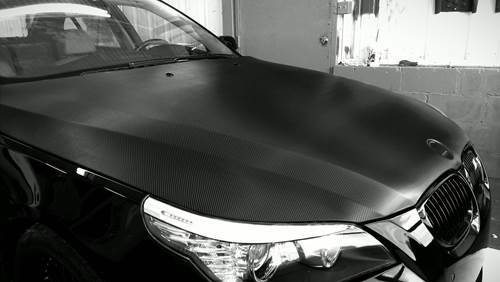 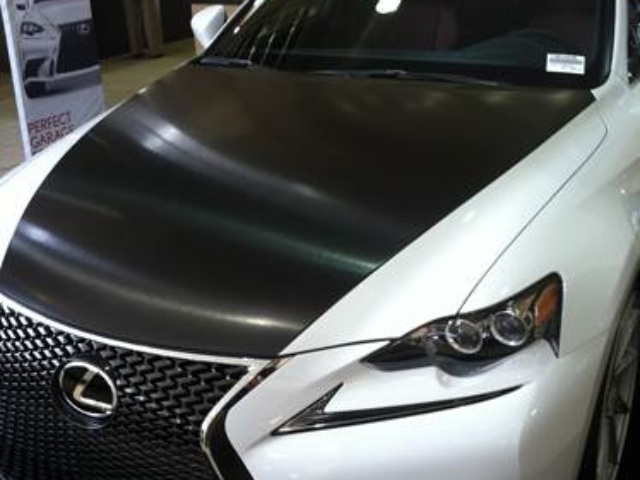 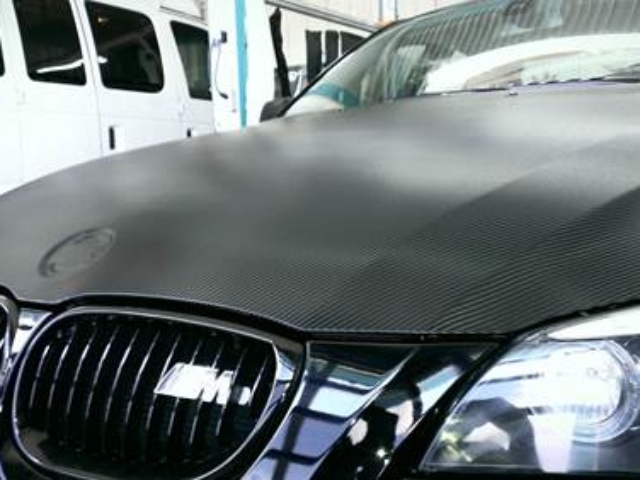 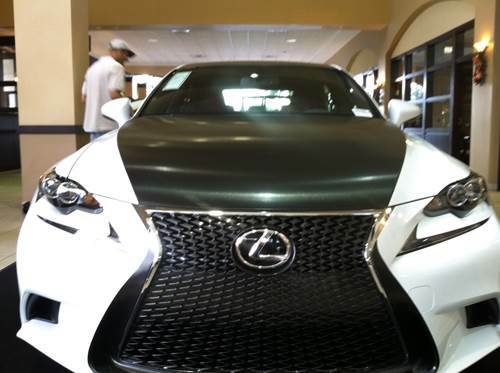 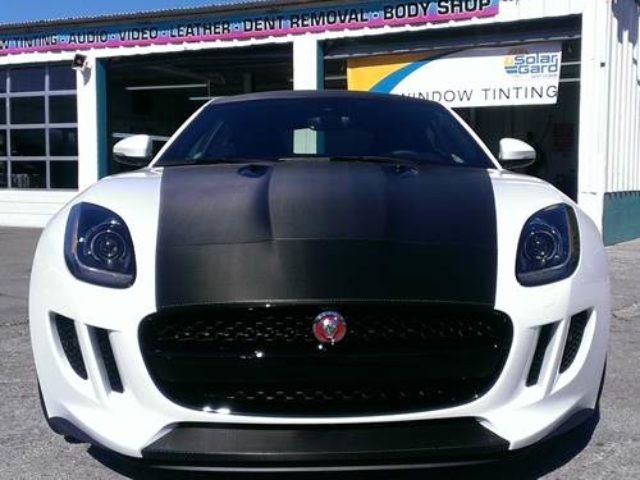 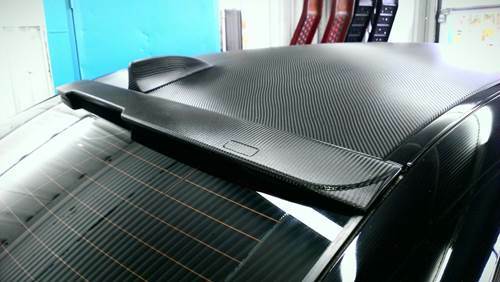 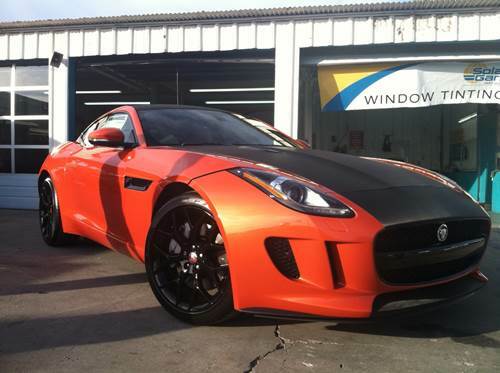 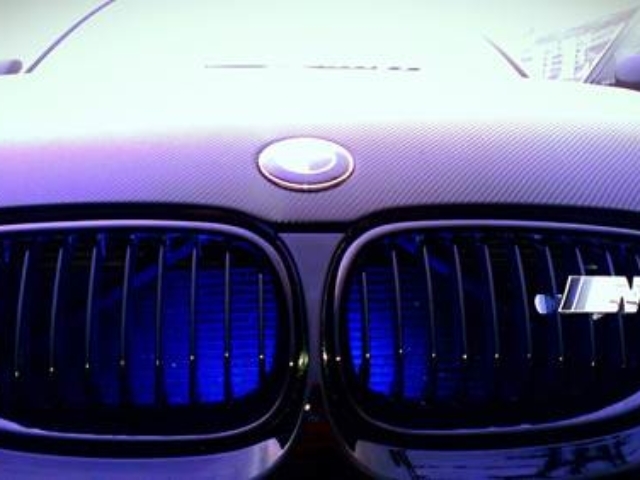 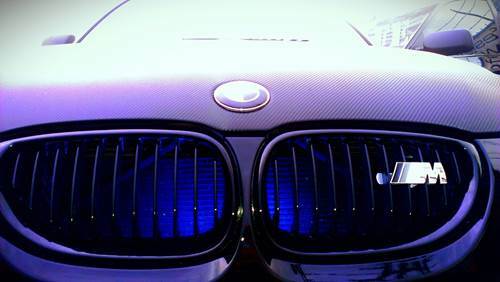 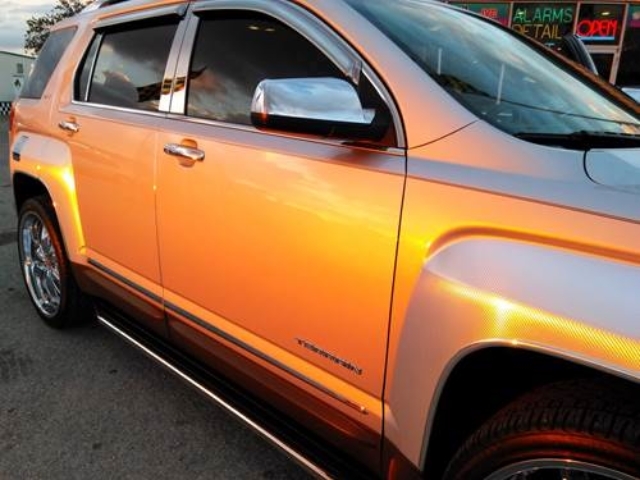 Custom carbon fiber vinyl wraps are the hottest trending exterior automobile upgrade on the market today! 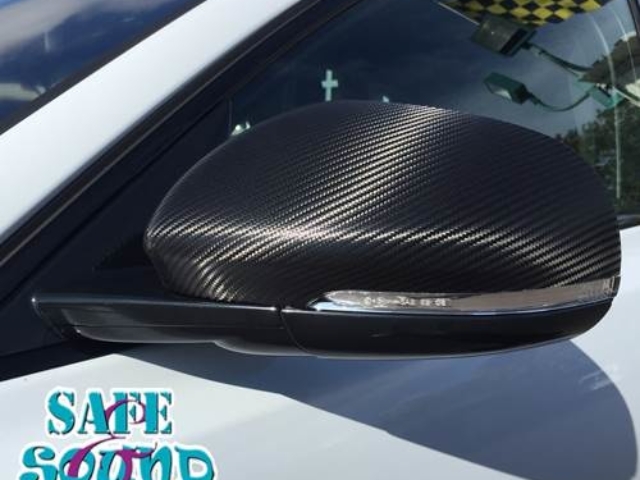 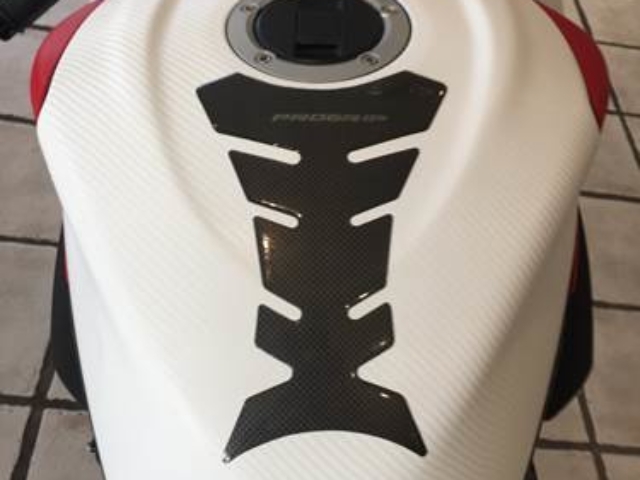 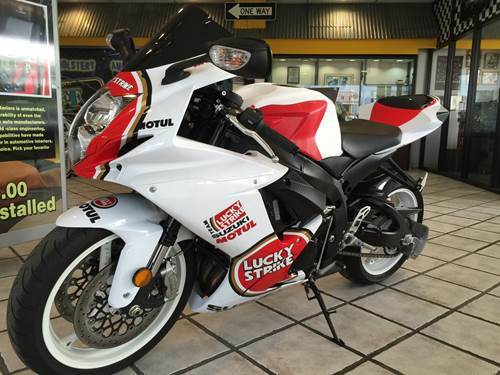 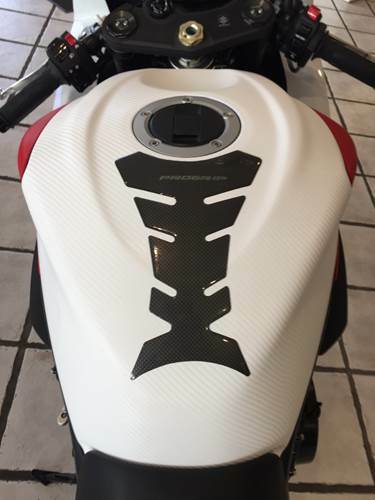 Customization – you choose what piece(s) you want wrapped! 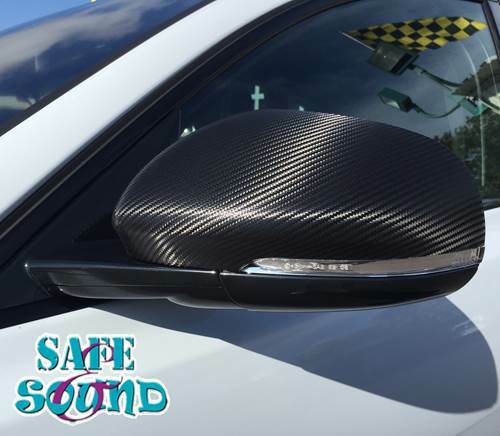 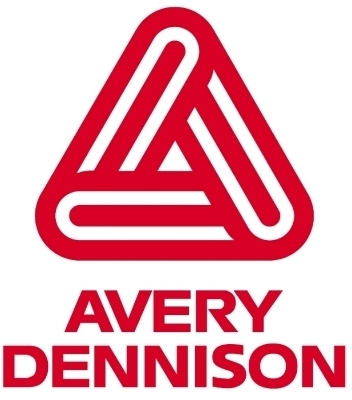 Gives your automobile a clean, fresh look!